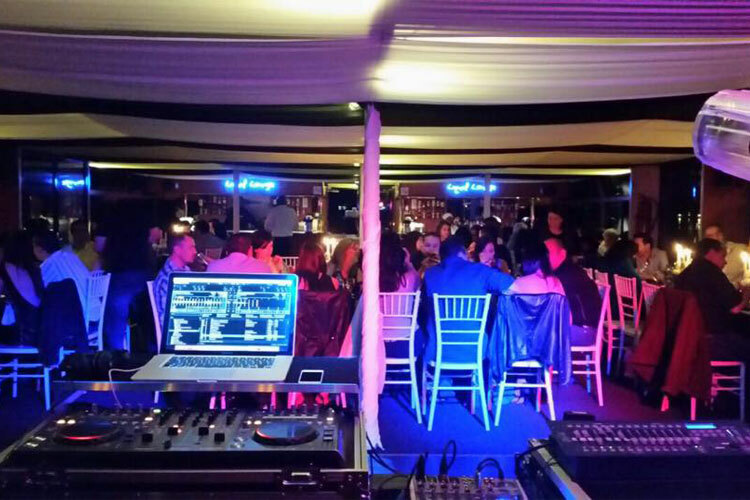 If you are looking to do something unique for your friends and family, our Party Boat is the only option. The most popular cruise for a private party is our 3 hour lunch or dinner cruise. 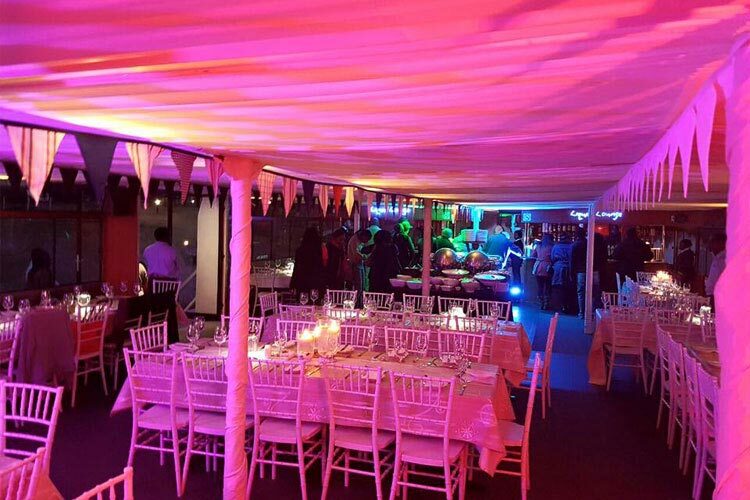 We provide great service and an awesome party atmosphere to celebrate your birthday party, anniversary, bachelor or bachelorette, kitchen tea or any kind of private party you can think of..
As already mentioned, our party boat has enough room to accommodate 120 seated guests. It includes a lower, as well as an upper sun deck to ensure there is more than enough room for everyone. 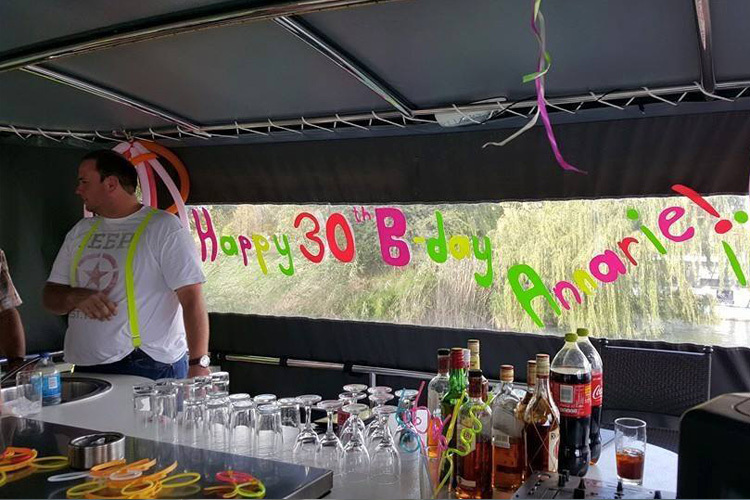 Bookings for our party boat can be done online or telephonically. Please remember that you will require a min of 40 guests to book our party boat out exclusively. You can check for available dates on our online calendar. Click here to avoid disappointment and book today. We have complied with all safety regulations currently set out to us by SAMSA. We also have a safety certificate from an independent marine association that inspects the boat annually. The Liquid Lounge has 130 life jackets on board, as well as other safety equipment needed to ensure a relaxed environment for guests on board this party boat venue. We are strict with hours spent on the boat to ensure the alcohol consumption be kept at the minimum. The safety of our guests is very important to everyone involved at the Liquid Lounge. The minimum charge only applies if your group is less than 40 guests. Should your group be more than 40 guests the minimum charge no longer applies and you will be charged at a per person rate. Click here and book your one hour cruise on the Vaal River TODAY!